Shining doesnt't supply rearview mirror, Shining supplies touchscreens on it. With the increasing requirements of smartphones, touchscreen is developing fast from the resistive technology to capacitive technology, from single point to multi points. 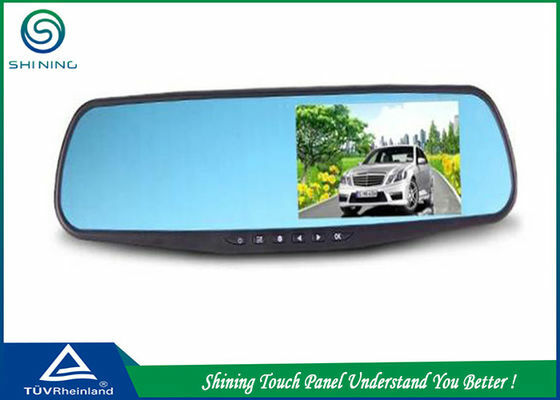 Besides, touchscreens are also rapidly spreading to other applications. 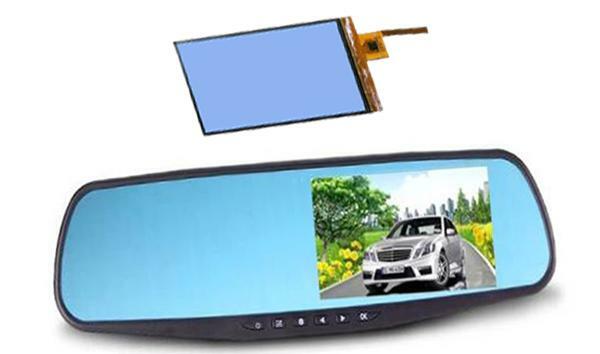 Take car rearview mirrow camera for example, the rearview mirror has been transformed over the last decade into a high-tech electronic module. Tomorrow's mirrors will feature even more, including lights, cameras, displays and controls.While more and more features are being packed into rearview mirrors, embedded camera technology is developing quickly.It projects a five-inch touch screen in the centre or on the right/left of mirror providing features such as sat-nav, video recorder, bluetooth phone connection and, of course, a range of apps. 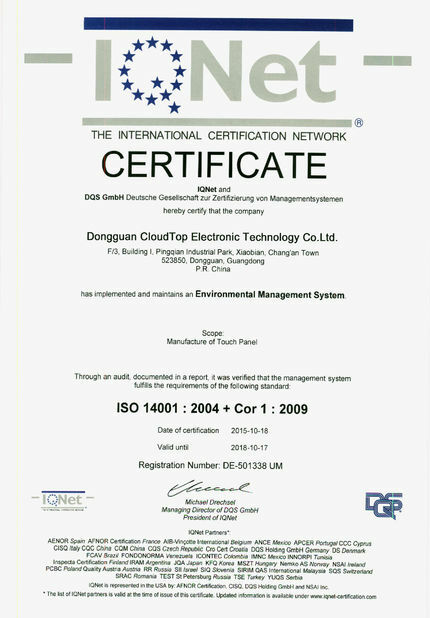 Just feel free to contact us for more informaiton. 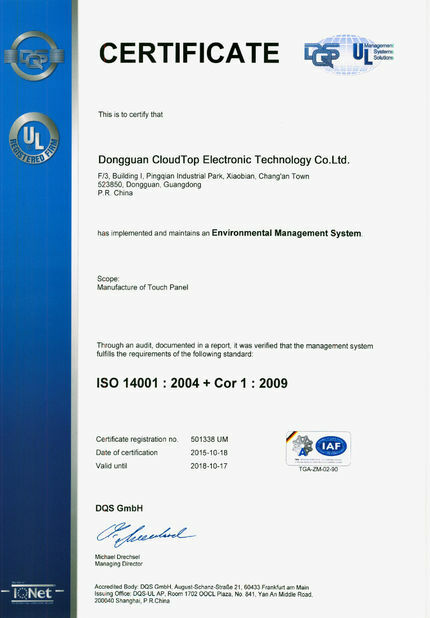 A capacitive touchscreen panel consists of an insulator such as glass, coated with a transparent conductor such as indium tin oxide, that is called ITO). As the human body is also an electrical conductor, touching the surface of the screen results in a distortion of the screen's electrostatic field, measurable as a change in capacitanc Different technologies may be used to determine the location of the touch. The location is then sent to the controller for processing.